U-shaped, L-Shaped, straight Shaped..you will be able to make a difference between these shaped. The shaped of the paper path in the printer is an important factor while purchasing a printer, unfortunately, this factor is sometimes overlooked by many while purchasing a printer. There are three main printer paths, these paths are U, L Route, and Direct Route. Some printers have two types of tours, below we will describe each tour. The U-shaped paper path is mostly in the domestic printer and microenterprises, the paper goes under or in front of the printer and come out by the same printer gate after making the printer process. 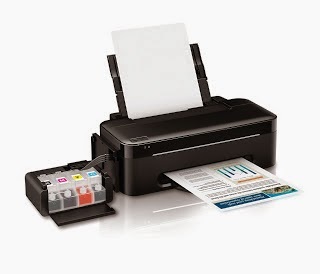 This is the most tour used by inkjet printers and this method can cause frequent paper jams errors because during the printing process the paper gets folded. Using photo paper with this type of printer path is not recommended, always verify the type of papers your printer can take. The L-shaped Printers have recently become a boom thanks to the Canon printer Manufacturer. 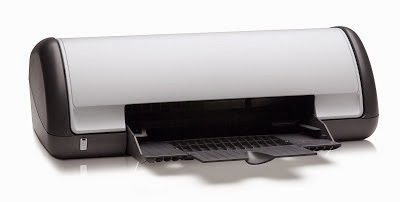 The L-shaped printer has a paper input tray on the top of the printer. This paper has to go into the printer tray to reach the output tray, this path is called the L-shaped because of the tour it makes during the printing process. This method ensures operation in A4 pages, but when it comes to legal size pages, you may encounter some difficulty because they do not have enough support to stay upright. Another factor against this type of path is that since the paper tray is very large it easy for insect or trash to get into the printer and cause a paper jams error or even damage the printer rollers. Epson printers are mostly designed with this path. In this type of paper path, the printer has a paper input tray and an output tray in the front. The main advantage of this printer path is that you get less paper jam error, the paper path is straight. However, you have to use the right type of paper, a thicker paper can cause a paper jam. 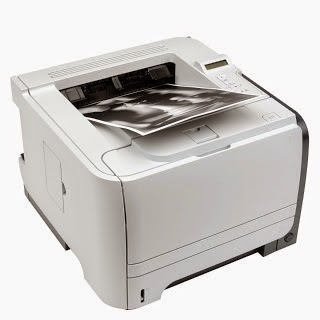 These type of printers required a lot of space in the rear of the printer to withstand a lot of papers. The printer paper path is also important when purchasing a printer, this factor must be taken into account has the price range, the brand etc. You must choose the type of printer and the path according to your need and remember every detail matter when purchasing a printer.